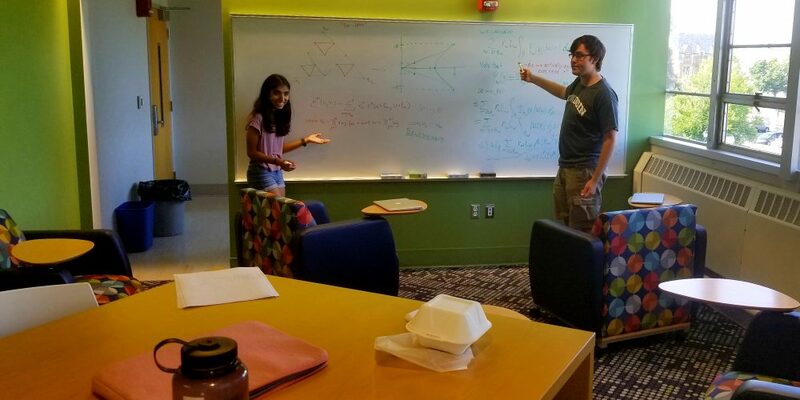 There are plenty of Research Experience for Undergraduates (REU) opportunities in math, in many cases through nationally-funded summer REU programs at host institutions, including our department. 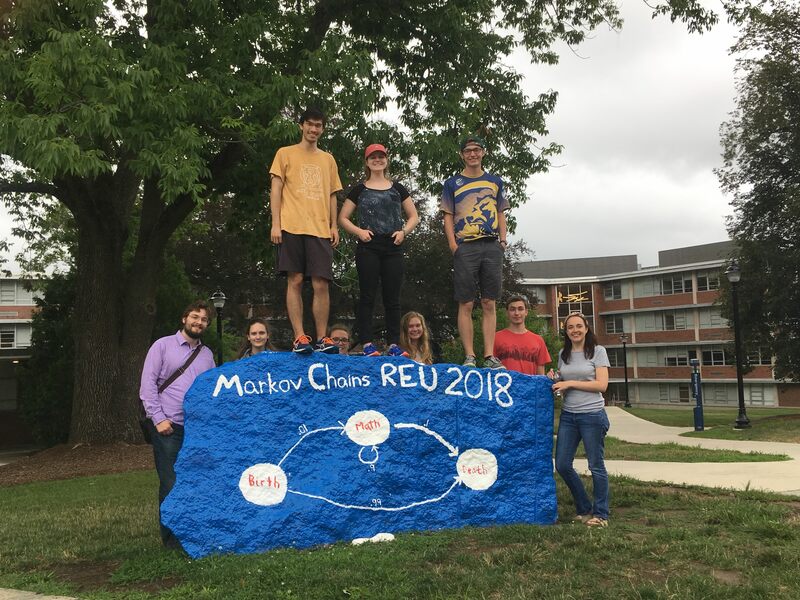 REUs are typically 8-10 weeks long, aimed at (but not restricted to) rising seniors and juniors and offer stipends and/or housing. Usually, programs are funded by national agencies (e.g. National Science Foundation, National Institute of Health, National Security Agency, Department of Defense), and there is often a citizenship/residency requirement. As a general rule, applications are due in early spring semester, and require at the very least 2 reference letters from professors / supervisors and a personal statement. Interested? Start looking no later than during Winter break. For UConn students: thinking of research work with UConn faculty over the summer? 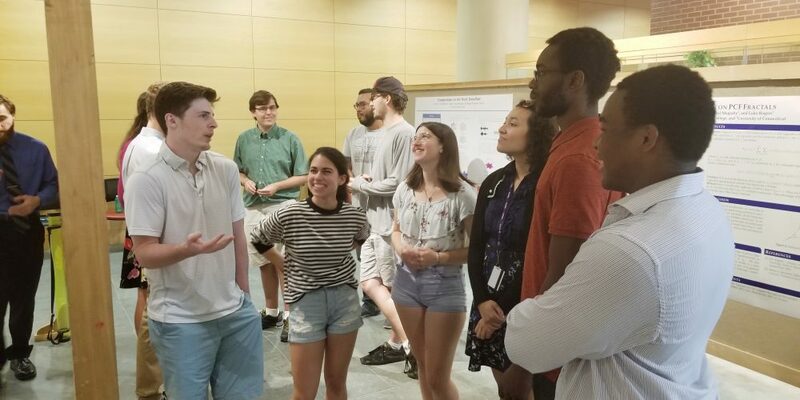 Consider applying to UConn’s internal Summer Undergraduate Research Fund award. Please visit each program’s website for more information and contacts.